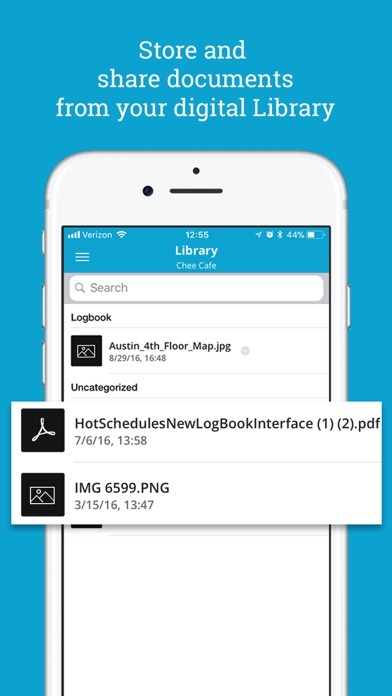 HotSchedules Logbook keeps all of your tasks, maintenance notes and even personnel issues in one central location. 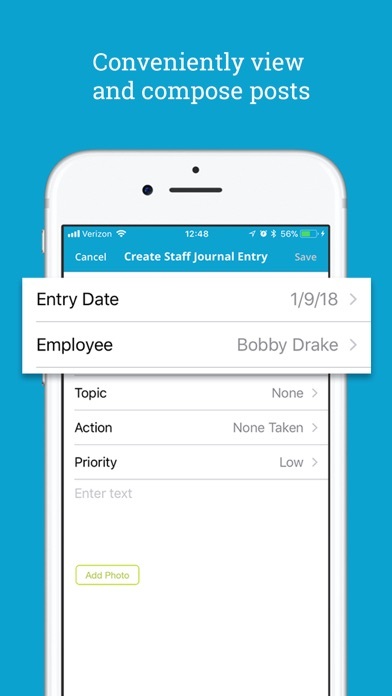 Designed for the shift manager who wants to stay connected to their team and keep everyone on task, the Logbook features daily shift notes, line checks, calendars, and contacts.​ ​​ Choose from over 70 pre-designed task lists or build your own to meet the needs of the operation. 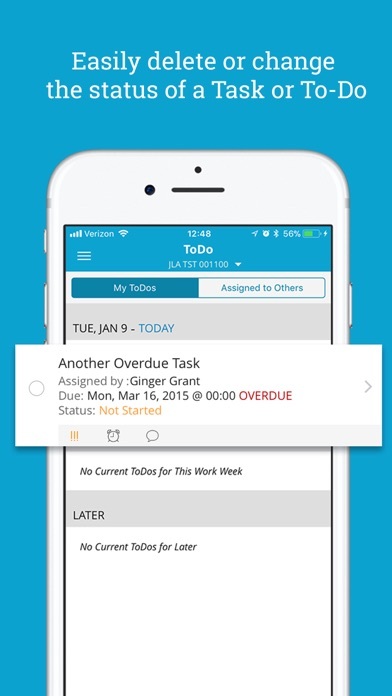 The mobile app makes it quick and easy to assign tasks or follow-ups, check in on completion progress, even add a picture directly from your device. 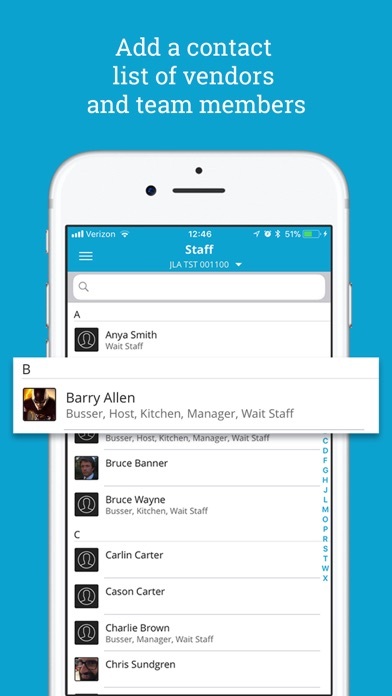 Get it as a companion to our leading workforce scheduling app or as a stand-alone, record-keeping tool that can be managed on-the-go. 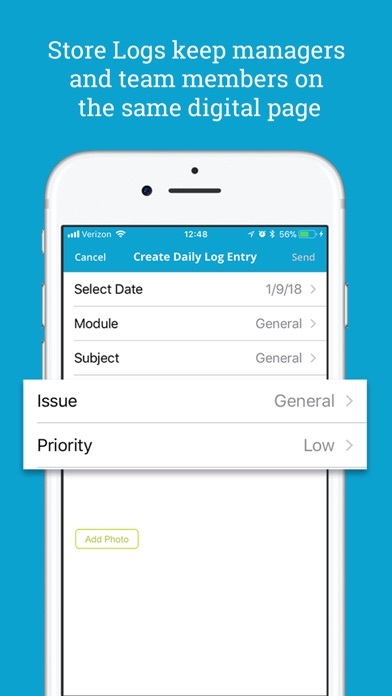 NOTE: The Logbook App by HotSchedules REQUIRES a valid Logbook user account and registered Logbook Product through your EMPLOYER. Need Help? Have an issue? Contact Customer Care 24x7x365!